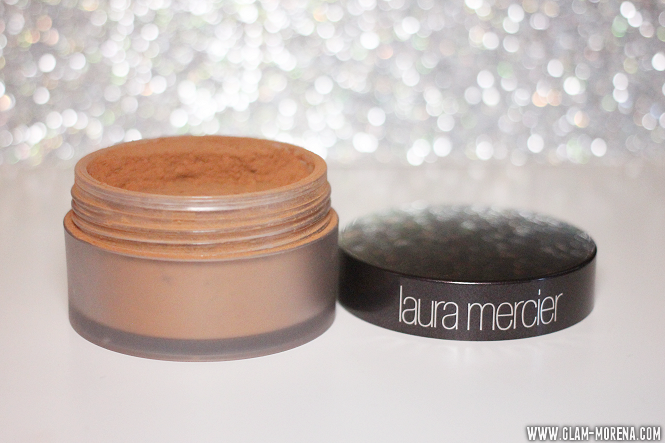 Glam Morena: Laura Mercier Translucent Loose Setting Powder. Laura Mercier recently released a new shade of their Translucent Loose Setting Powder. 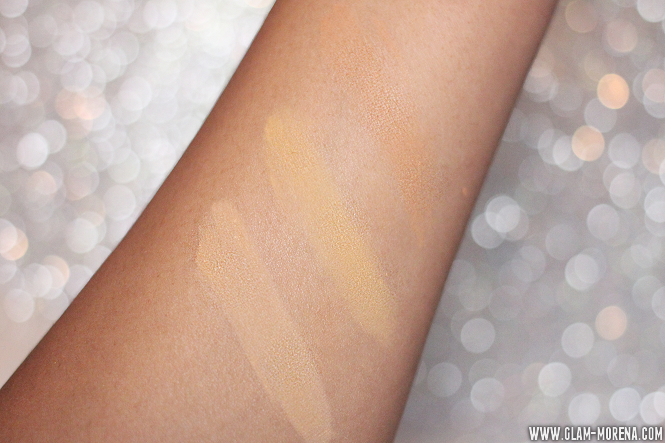 There is now a Medium Deep shade available for darker skin tones. If you have a medium, tan, dark, or deep skin tone then this is a great translucent powder for you. I was super lucky to be sent the product before it was officially released. 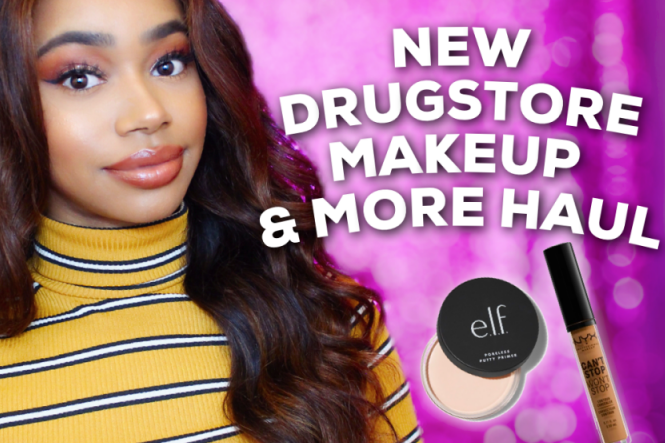 Be sure to keep scrolling to check out the new shade! Description: Translucent Loose Setting Powder locks in makeup for long-lasting wear, without adding weight or texture. This bestseller creates a modern, matte finish with a touch of sheer coverage, while it absorbs oil and reduces shine all day. The pros know why it's their favorite: the powder is a little denser than an average powder, providing super smooth, even application and blending. This no-flashback formula means you'll look great in photos, and it creates a soft-focus effect to subtly blur the look of fine lines and imperfections. It will not settle into fine lines or pores and never looks cakey. These truly translucent shades work on all skintones—from the fairest to the deepest. The just-released, Translucent Medium Deep shade was designed to be completely translucent on medium-deep to the deepest skintones, ensuring that every skintone gets a perfectly flawless, translucent finish. 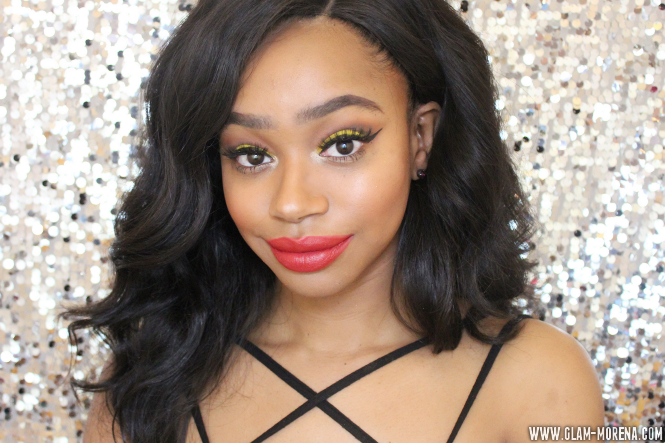 Watch the video to see a tutorial on how you can use the Laura Mercier Translucent Powder! 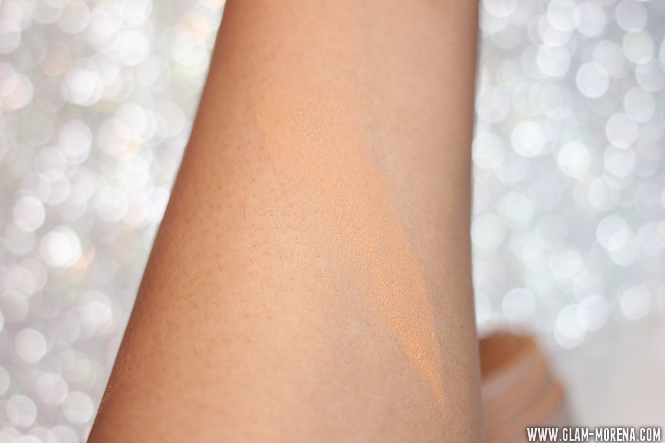 A swatch of the Laura Mercier Translucent Loose Setting Powder in Medium Deep. I do not own that many colored setting powders, but I thought it would be nice to share comparison swatches of the ones I do own. Below you will find how the Laura Mercier TLSP in Medium Deep compares to two of the Ben Nye Mojave Luxury Powders. 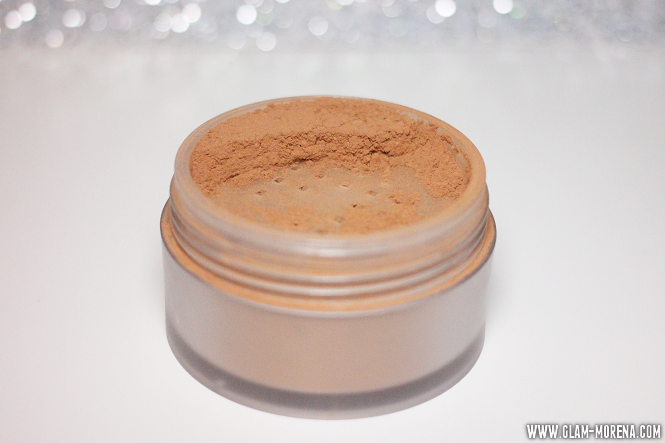 The Mojave Luxury Powders are specifically created for olive and darker skin tones. You can purchase these powders at Makeup Mania or Camera Ready Cosmetics. I used the Laura Mercier Translucent Loose Setting Powder to set my entire face. Loving it so far! Have you tried the new TLSP yet? If so, what are your thoughts? Are you planning to try it? 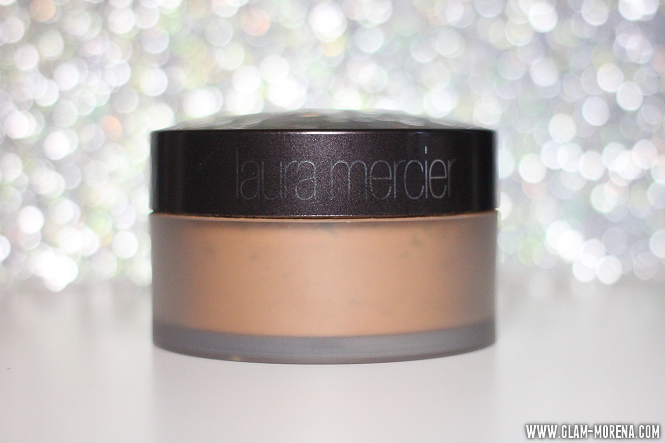 Disclaimer: Influenster x Laura Mercier provided products for review consideration. 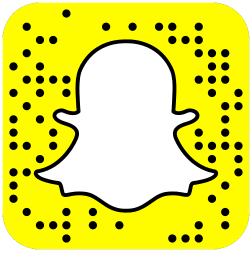 This post includes an affiliate link. I will earn a small commission if you purchase through my link. My PR policy may be viewed here.